With elections being closer and closer to the date, social media networks try to do their best in cutting down spam and fake news. With Facebook deleting accounts and WhatsApp changing its groups’ privacy, it was about time Twitter also did something regarding those issues that are of great concern to people all over the world. What is Twitter Doing in This Regard? Up until now, you could follow a number of 1000 accounts per day on Twitter. In their attempt of cutting the spam and fake news, Twitter cut down the number to up to 400 accounts you will be able to follow per day. Besides different types of propaganda, there are also companies or third-party apps that would mass follow Twitter profiles or unfollow them, depending on the case. The social network would like to also discourage those apps in being used and users in using them. So bots will not be encouraged anymore. How do you know a bot is implied? Let’s say you are followed by a certain account you don’t know and might look fishy. You don’t follow it back, because you don’t feel it is trustworthy. A few days later, you discover you lost a follower. And if you are really into numbers, you can also check which one was it. And you discover it was the one you didn’t feel right about. This is the bot. One of the many examples of bots. They are usually generated to spam accounts and distribute news, whether they are fake or not. 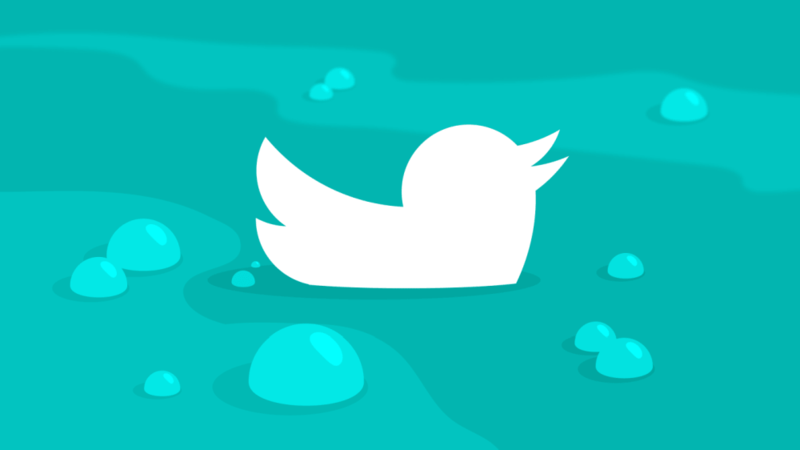 Within the first months of this year, Twitter started suspending apps that had behaviors like the one mentioned above, because they were violating its rules. One other measure in cutting spam was introducing a new report tool that would allow users to easily report accounts they feel are spam. What do you think about Twitter’s measures on a long term?